How much do I know about mead and cider? What is the story behind these beverages? How are they made and how should I enjoy them? 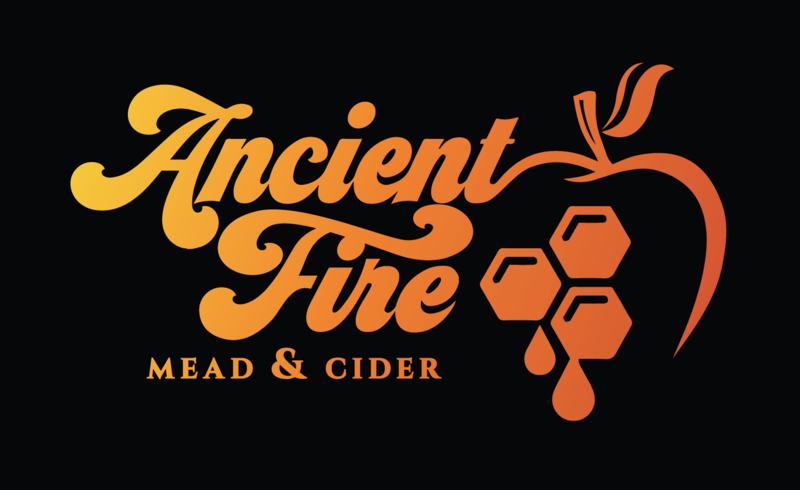 These are just some of the questions we hope you will ask yourself as part of engaging with Ancient Fire Mead & Cider. During our own education on these topics, and again while we were building our business plan, we recognized the huge opportunity we have to help educate others about mead and cider. As we have learned more about these beverages we have gained new appreciation for them and are better able to identify those that we enjoy the most. We welcome the diversity these products bring to a vibrant craft beverage landscape. Margot and Jason have been members of the American Mead Makers Association for several years now, and the 2015 campaign by the association to help educate about mead produced a couple of engaging information sheets. We hope you’ll explore the Consumer Oriented and Trade/Industry Focused versions of the Drink Different campaign. In the research and reference areas below we have provided answers to many of the questions we have gotten as we have shared our knowledge and joy of mead and cider. Whether it was from making beverages at home, traveling to learn how other people and areas enjoy these beverages, judging in competitions or reading a book, we’ve shared a wealth of knowledge we hope inspires you to add mead & cider to your list of beverages to explore.